Seeing Success! And a reminder of the basics of coming out to Pray! The Light of Christ warming the chill and piercing the darkness! On the Anniversary of a deadly decision in 1973. Candle Light Prayer Gathering to launch into the 2018 Fall 40 Days for Life! 40 Days for Life starts in ONE WEEK! We are united with 414 other locations in the largest 40 Days for Life Prayer Campaign ever! During the Spring Campaign we saw 152 women choose life! Getting Involved in the Run/Walk for Life 2018! Thank you to everyone who registered to for the Run/Walk for Life 2018 in support the Blue Blossom Pregnancy Centers! There is still time to SPONSOR! Dr. Wen, will you realize that ABORTION is NOT healthcare? Ambulances carting women away from the largest Planned Parenthood ASC is evidence that something is wrong! We are open and ready to assist the women who are facing a crisis pregnancy! We invite you to partner with us! Houston Coalition for Life's 2018 Benefit Dinner was a success! From delicious food and aromatic wine, to the delightful auction items, to the inspiring speaker, this event was crowned with stories of moms who chose life! Stand & Pray: Faithfulness Year Round! Here is a positive, legal, prayerful solution to the massive problem of abortion in our city! Join a mission that has seen over 6000 pregnant moms choose life! During 40 Days for Life, we bring you stories from the street via email! Be a Lifeline of Hope! "I just wanted one person, just one, to tell me could do it - I could have my baby." During 40 Days for Life, HCL shares your stories from the street! In Christ, we are free! Yes free indeed! Today Houston Coalition for Life and And Then There Were None united to pray outside TWO Houston abortion facilities. Stories from the Street tell the stories from a perspective of prayer on the sidewalk. They are stories from Volunteers and Staff in prayer each day! "Greater love has no man than this, that a man lay down his life for his friends." May we focus on Jesus' sacrifice of love as we pray for an end to abortion. Love, Prayer and Action are the means by which we will see an end to abortion! On Saturday, Jan 20th, the weekend before Roe v Wade, pro-lifers joined in prayer outside of the largest abortion facility in the Western Hemisphere. I appreciate you taking a moment out of your busy schedule to read what the Houston Coalition for Life has accomplished this year. The way we approach people makes a difference. Sometimes in the little things, in the day to day happenenings, we can see God protecting us from harm. A recent interaction with a pregnant mom showed this. Your calm, legal, peaceful presence is effective helping end abortion. Christmas Open House a Great Success! The Houston Coalition for Life hosted its 2nd Annual Christmas Open House. This festive event enabled us to share our mission. Christmas Celebration of Christ Birth at a CPC working to protect all children so they have a chance for us to celebrate their birth! Celebrating the results of 40 Days for Life and launching into 40 Churches for 40 Days! Over 95% of the new pregnant moms choose life during this 40 Days for Life Campaign! We can't stop praying now! The last two days of 40 Days for Life! Thank you to those who make that personal decision to be active in the pro-life movement. A Story from the Street that shows why it is criticial to be out there on the sidewalk! Drawing inspiration from the Astros as World Series Champions! Individually we unite and become #Houston Strong for the unborn who are already here! Many women don't realize abortion affects more than just one generation. If they are not at Planned Parenthood for an abortion, doesn't it still matter? Inspired by the Astros! We pray the babies will get a "home run" too! Women stop to talk with sidewalk counselors and prayer partners because they can see that we care about them! One Bishop, 5 Priests, 4 Sisters, and many others in prayer, and the story of a girl who gets onto the Big Blue Bus! We come out to pray and offer practical assistance so that these women will not fall for the lie offered by the abortion industry! Signs of blessing come in many different ways: a smile, a baby, an actual sign for help...and even graciously receiving a sign of persecution. "Only Pro-Lifers Care for Both. No Matter What!" Sometimes it takes more than one or two interactions to build trust an save a life! The gift of free will allows us to choose life for we are chosen by the God of Life! The grace we receive from God helps us be gracious in our own lives; then we help build up others! We've reached the half way point! Story from the street for the day! Celebrating the 100 Year Anniversary of Our Lady of Fatima! Adoption is a viable option for both mother and child! God works through our prayer and action to bring about conversions! The grace is there, but He invites us to participate in this work! Families come out to unite in support of other families! What implications follow DRY ICE?! "If you faith the size of a mustard seed!" As we mourn the 59 dead and we pray for the over 500 wounded, it's impossible to forget that 26+ are killed in Houston each day. Story from the Street, Day 10. A retired operating room nurse brought prayers and insight to the sidewalk today! 40 Churches for 40 Days will help cover the sidewalk outside the largest abortion facility YEAR ROUND! Two ambulances in two days, during the 40 Days for Life - Houston! Two "turn-aways." Twelve visits to the Big Blue Bus. Union with pro-lifers world-wide even when it rains! Yes we took off on Sunday, for the Lord, but see what was happening on Saturday and today out on the sidewalk!  Spiritual adopt a child who could be aborted during the 40 Days for Life! Good news for Days 2 & 3 for 40 Days for Life - Houston! May we be a light of hope to the nations because of Christ! What happened in the shadow of Planned Parenthood? A girl changed her mind: "I will take care of my baby!" What happened on the sidewalk outside Planned Parenthood on Day1? After Hurricane Harvey even more lives are now at stake; the abortion facilities have been busier than usual. Houston Coalition for Life presents the 22nd 40 Days for Life - Houston! Your prayers can literally help save a life! More lives at stake following Harvey: free abortions in the midst of a catastrophe! Hurricane Harvey left devastating effects; now we are strong as we are working together to re-store & rebuild! Great news! Planned Parenthood of the Gulf Coast’s satellite facility in Dickinson has closed down! Pro-Life Message Underfire and Still Impactful! Matt Patrick’s Passing – Dynamic Radio Personality with a Pro-Life Message! With materials ranging...his wit, his insights, and his honesty kept audiences coming back for more. A Story from Beyond the Sidewalk: A "Christ Incident"
We believe women should be given real help in addressing their needs AND the needs of their unborn child. Texas Right to Life interviewed Christine Melchor, Executive Director of Houston Coalition for Life! Ever heard the phrase "Absolute power corrupts absolutely"? Watch this powerful video from Abby Johnson talking to those still employed in the abortion industry.